Contact me for questions about our Newsletter and Social Media! 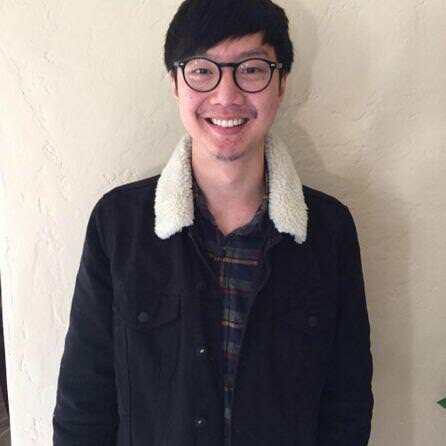 Justin Lee graduated from UCLA in the Class of 2015 with a Bachelors Degree in Geography and an emphasis on International Development. With an extensive background in debate as Captain of UCLA's Parliamentary Debate Team and coach for various high schools' policy debate programs, Justin has been preparing to work for government for most of his life. Before joining the District 3 team, Justin served a term with Americorps teaching music production and conducting job trainings in East Oakland. For his work, he received the Esprit de Corps commemorating his exemplary service, loyalty, and enthusiasm.